Every iconic Naoussa by Kir-Yianni may derive from Xinomavro, but depending on the terroir it comes from, it can introduce us to a vast expression of flavor combinations. 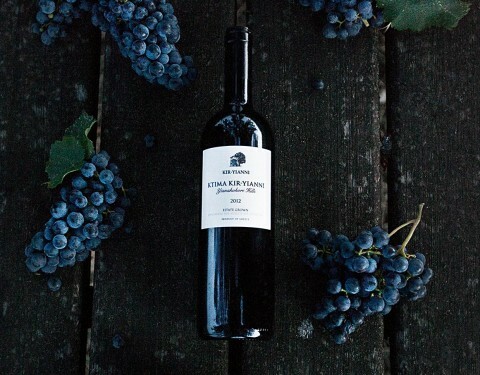 Ktima Kir-Yianni in Naoussa produces only red wines. Ble Alepou, Diaporos, Dyo Elies, Ramnista, Ktima Kir-Yianni. 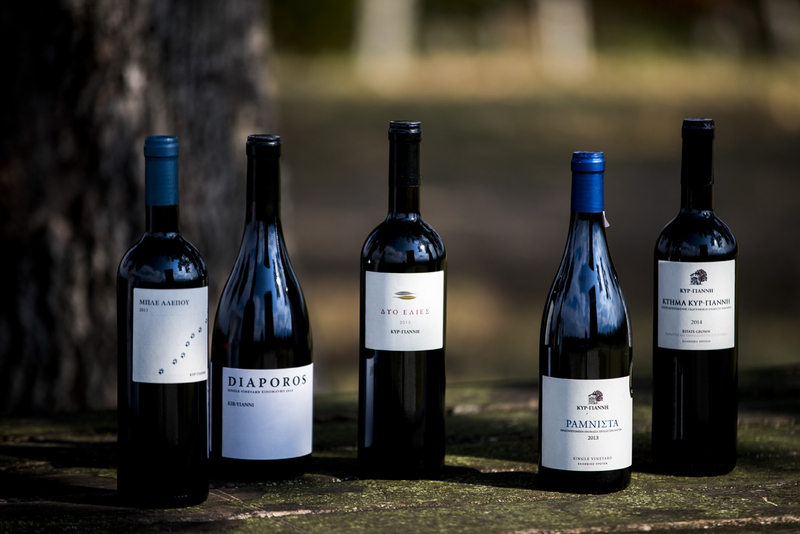 Five special wines which tame, highlight, and embrace the most important and complex variety of Northern Greece and play on numerous culinary fields. Ble Alepou from Naoussa loves the new haute cuisine. Intense and explosive with robust tannins, this hot-blooded premium blend with its velvety, dense texture and balanced acidity, is a dark, almost opaque red with purple hues and with a cosmopolitan light that loves French cooking and invites the daring to experience innovative inspiration from the cuisine of our century. The basic rule is to combine the robust body of the wine with casserole specialties and grilled dishes. 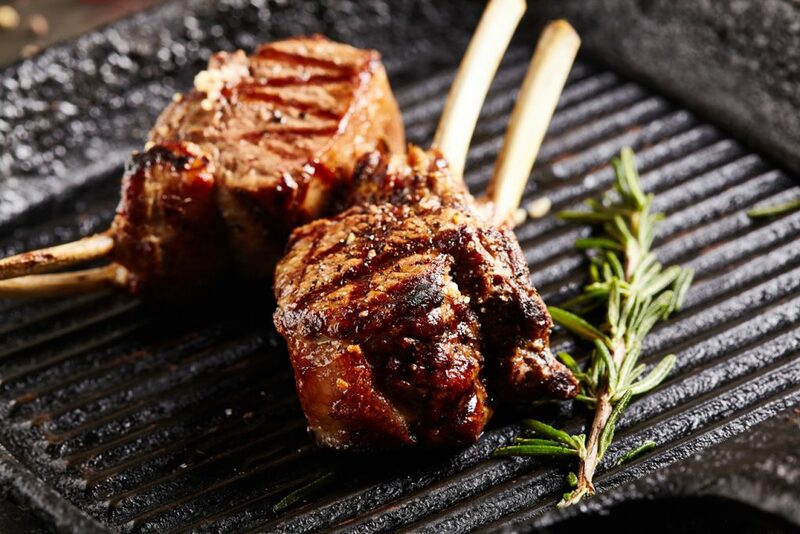 These include all the hunting’s meats such as deer and rabbits, ribs with mushroom, a juicy tomahawk steak, duck with buttery sage sauce, or lamb noisette with spicy cinnamon and cloves sauce. If you like dessert a black bitter chocolate with black pepper and olive oil would be just lovely. If, on the other hand, the chef is not present… you can savour Ble Alepou with parmesan, figs, prosciutto and walnuts. 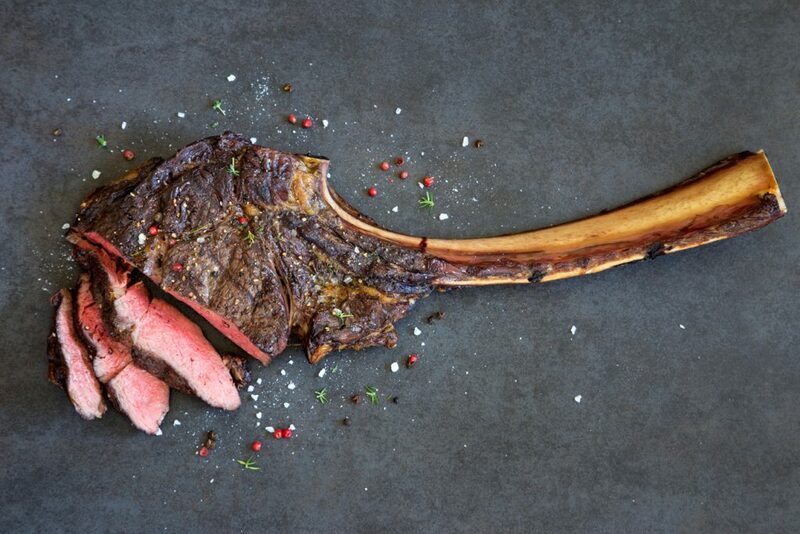 A fine wine can take even the most humble, but delicious dishes to the next level. Xinomavro, this lean grape, gives its best expression only on the ideal terroir. 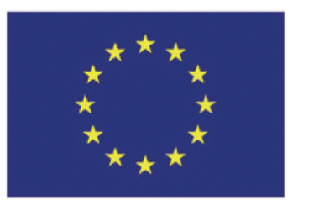 The Diaporos label has a proven origin and a raw material that is harvested slowly, carefully and very strictly. With traditional aromas such as tomato paste, tobacco, olive and a complex sophisticated bouquet of red fruits and redcurrants accompanying the rich body with the mature tannins, robust structure and delightful flavor. 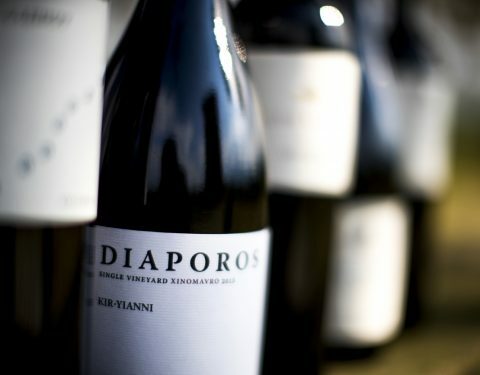 Diaporos wine excels when accompanying red meat, veal or game, such as a wild boar bourguignon with onion sets and glazed vegetables or a traditional Greek stew. 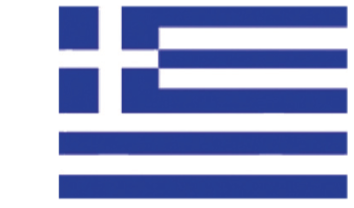 It is a perfect partner to the smoky spicy character of aged cheeses, such as Metsovone or Zakynthos ladograviera. 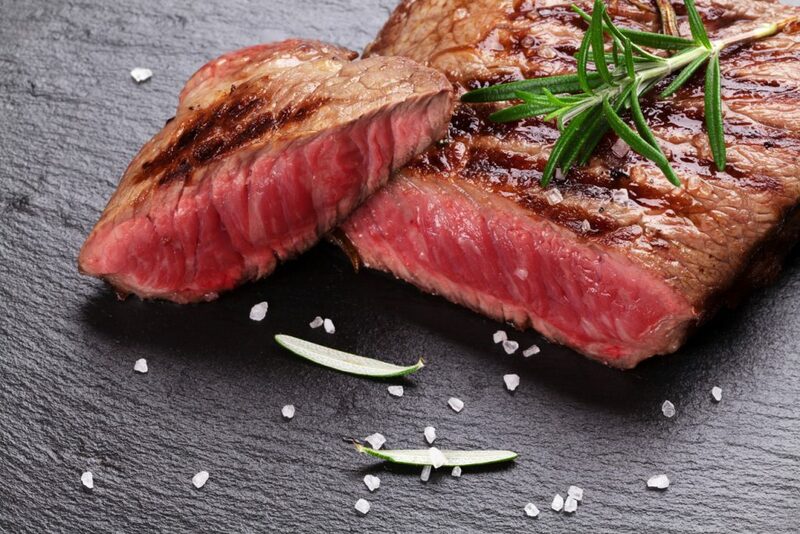 And it instantly stimulates the senses when paired with a creamy wild mushroom risotto or even with rustic pies with herbs, greens and cheese for those who do not eat meat. Dyo Elies is a composition from Syrah grown on the light acidic soils of block # 19 in Naoussa, Merlot, cultivated on the calcareous sandy loam soils of block # 23 and Xinomavro cultivated on the clay limestone soils of block # 27. It is a refined deep-red wine with an exquisite aromatic character thanks to Xinomavro, with velvety tannins thanks to Merlot, a Mediterranean bouquet thanks to Syrah and a prolonged spicy finish which expresses the composition in its whole. It pairs nicely with all meats, from grilled peppered fillets to stews, Christmas fries and Easter lambs. 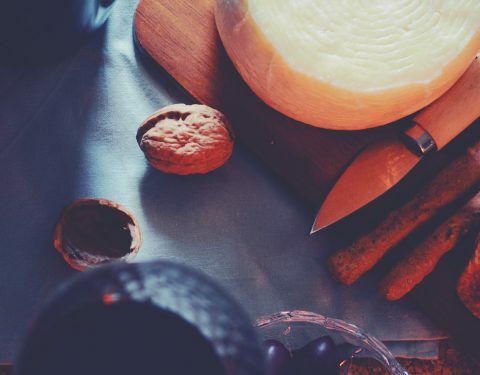 It loves game, flirts with charcuterie and rich cheeses, and along with a piece of meat pie can be the delicious reward after a long day or an exotic dish to treat our foreign guest. Ramnista comes from vineyards that give a great fruit. 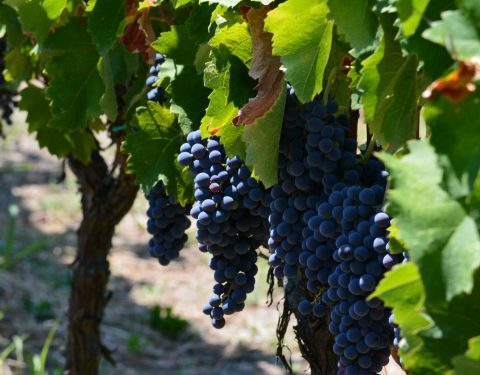 It is a strong varietal wine with a lively character, which as it ages, it conquers time. It gives out aromas of strawberry, cherry and rose combined with elegant vanilla undertones from the barrel. 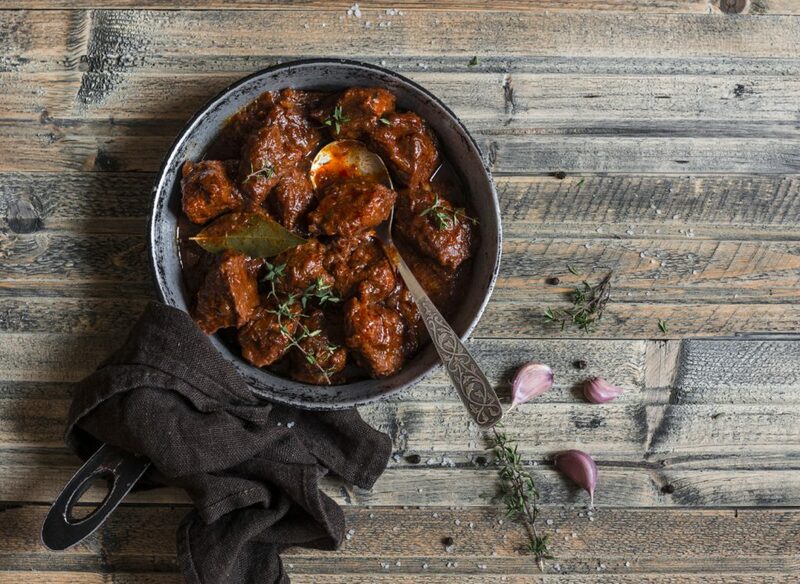 As a typical Xinomavro, it matches amazingly with all the glazed stews, such as coq au vin or braised beef. If you are a vegetarian, you can savour Ramnista with creamy dishes such as a spicy beetroot risotto, or a peppered black bean burger and paprika mushrooms. And if you have not yet excluded seafood from your diet, take your feast to the next level with Ramnista and glazed orzo with octopus stew! The old label of Yianakohori has given way to the timeless Ktima Kir-Yianni, an exceptionally appealing wine thanks to its unique quality, good value and availability. The marriage of the three varieties makes up Dyo Elies, but in this blend Xinomavro is the star instead of Syrah, and Merlot is the second variety in proportion. It is a rich and full-bodied wine with rounded tannins. Red deep in appearance, with redcurrants and small red fruits on the nose, with vanilla from oak maturation and coffee notes to complement the bouquet and rich fruit on the palate, with discreet acidity and a balanced aftertaste incorporating the three varieties. 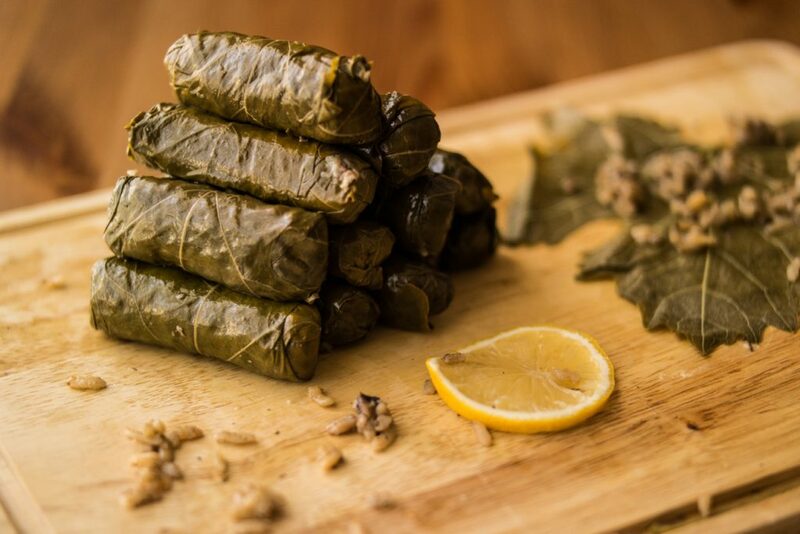 It can be paired with many dishes, from vegetable casseroles with olive oil, stuffed vine leaves and traditional batzopites to lemony pork, delicious fricassees and grilled meat. Try it with a rich burger and spicy roast potatoes!